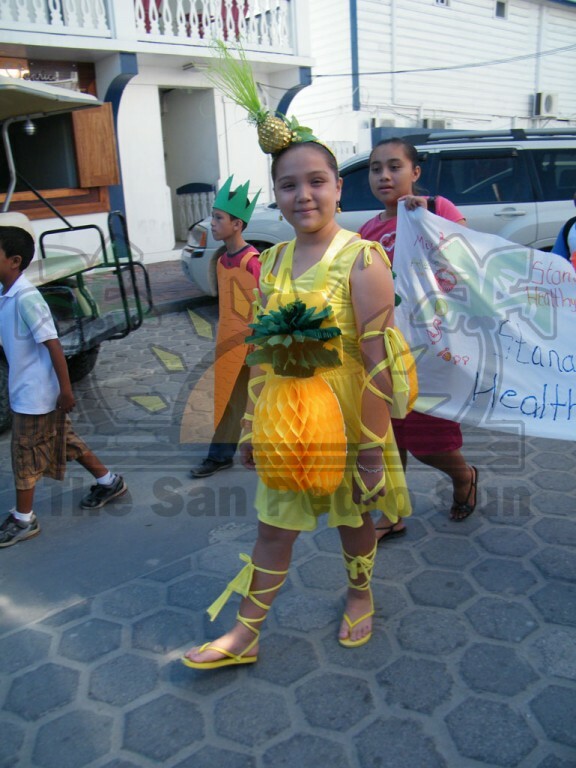 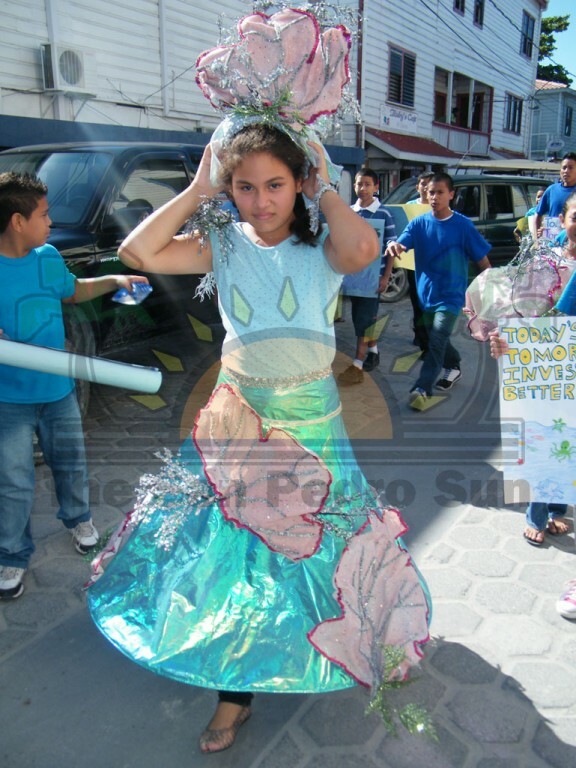 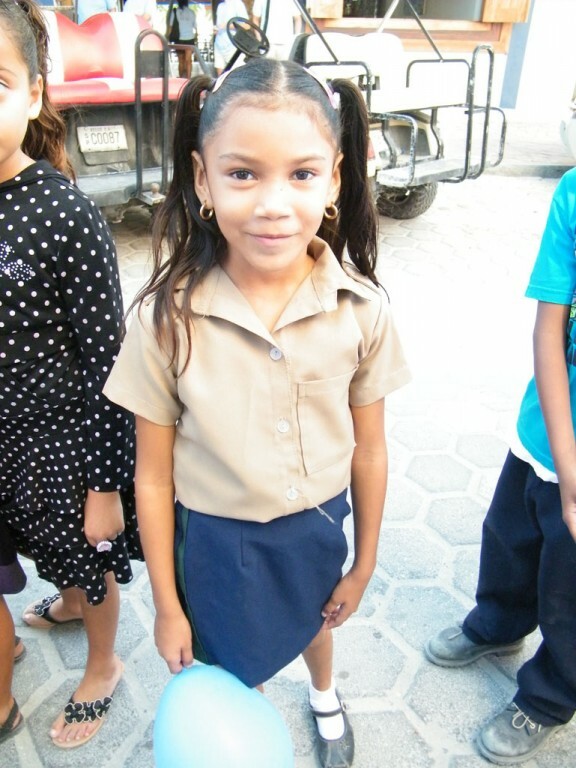 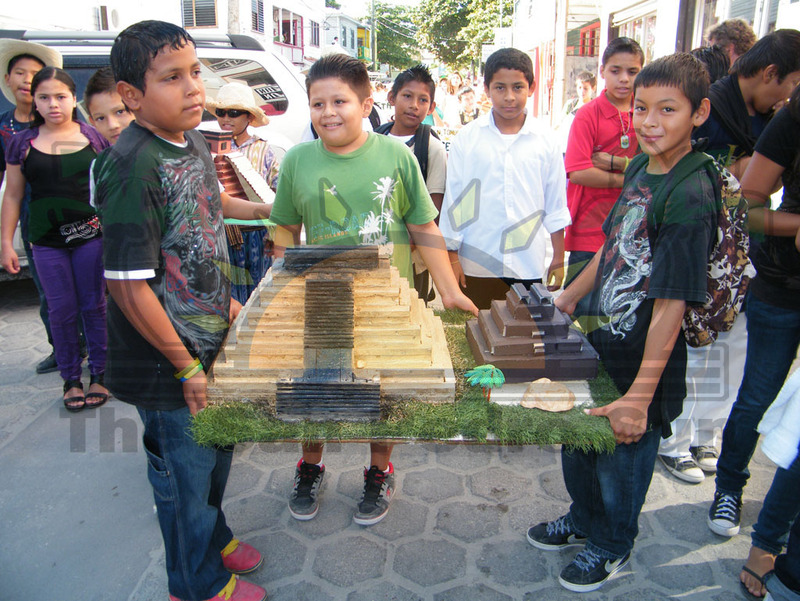 Primary schools across San Pedro and countrywide celebrated Children’s Day on Friday, November 23rd. 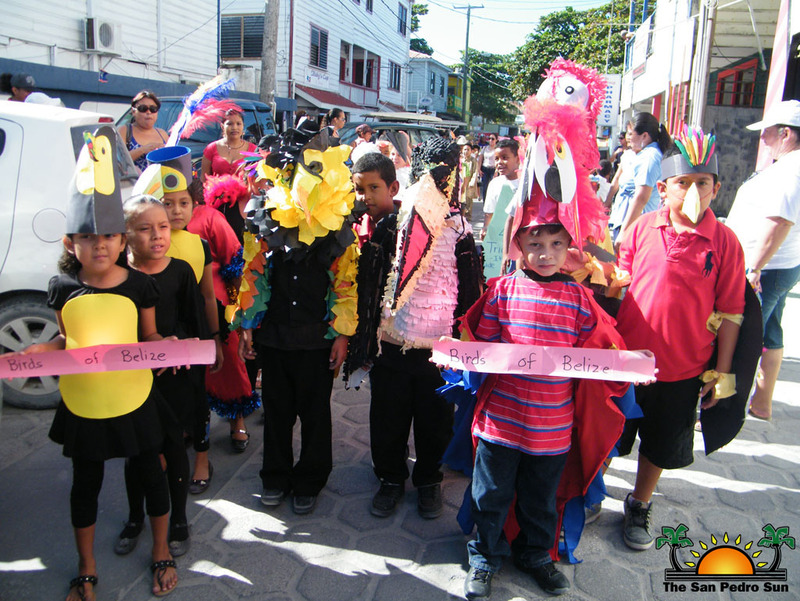 Celebrations started early in the morning as hundreds of children took to the streets for the annual Children’s Day Parade. 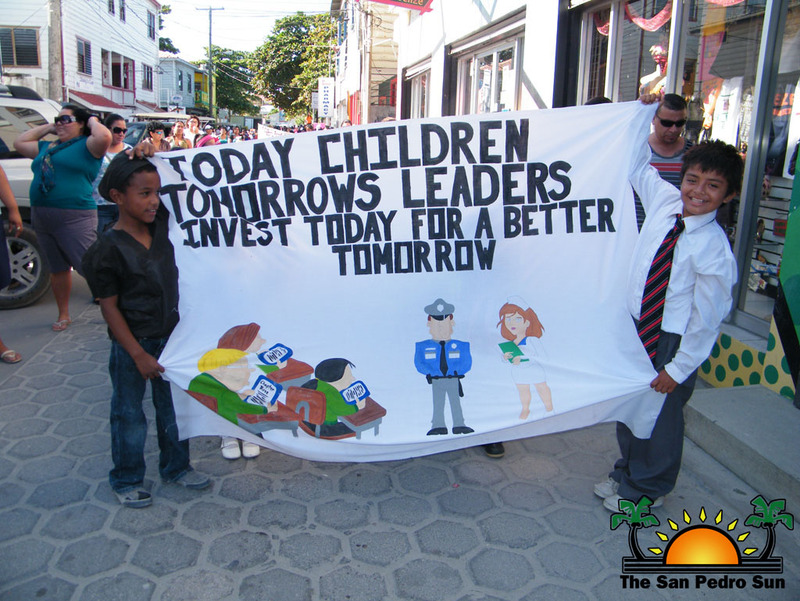 This year, the day was celebrated under the theme, “Today Children, Tomorrow’s Leaders, Invest Today for a Better Tomorrow “. 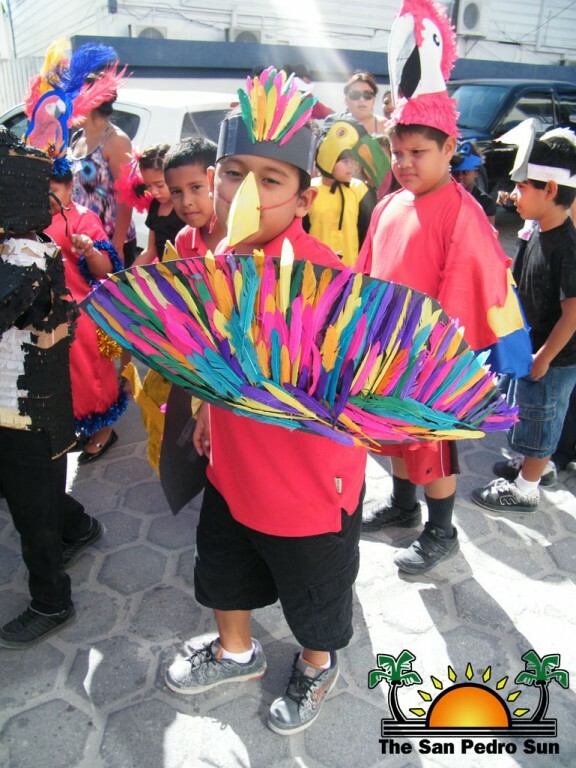 The schools on the island held in-house activities that included track and field, three legged race, egg toss, balloon toss and other fun filled sporting activities. 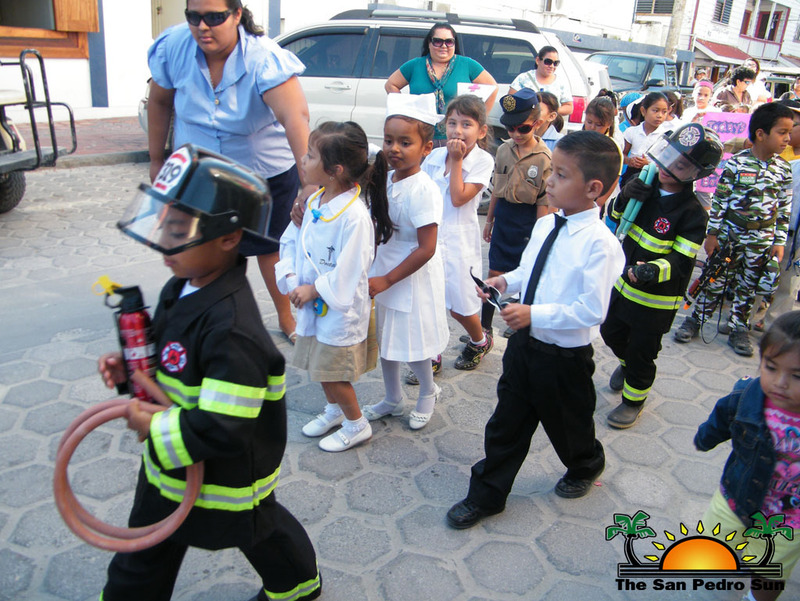 As part of the Children’s Day event, the New Horizon Seventh Day Adventist Primary School held Career Day on Tuesday November 20th. Several people from around the community were invited to address the children inspiring them to become productive citizens and to pursue a career of their dreams. 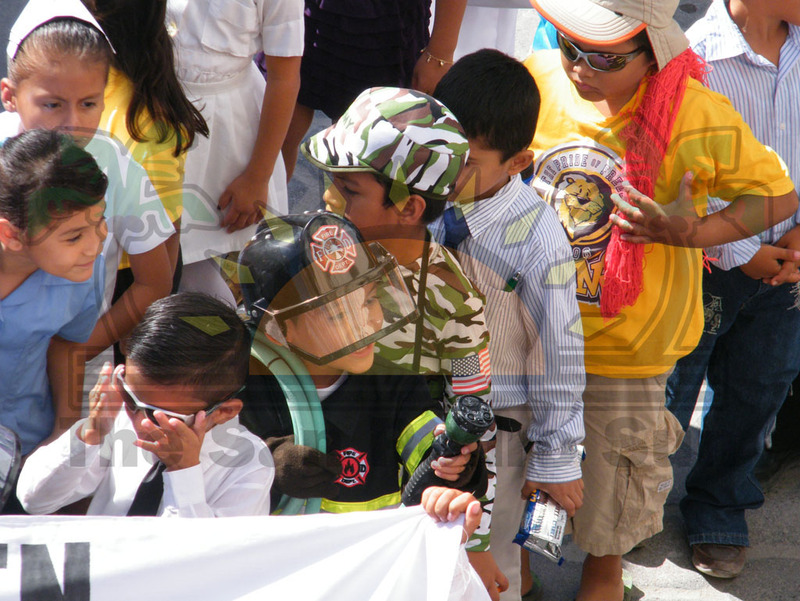 One of the speakers at the event was San Pedro Sun’s very own Jorge Aldana who took the opportunity to encourage the students to study hard, be respectful to each other and be obedient to their teachers. 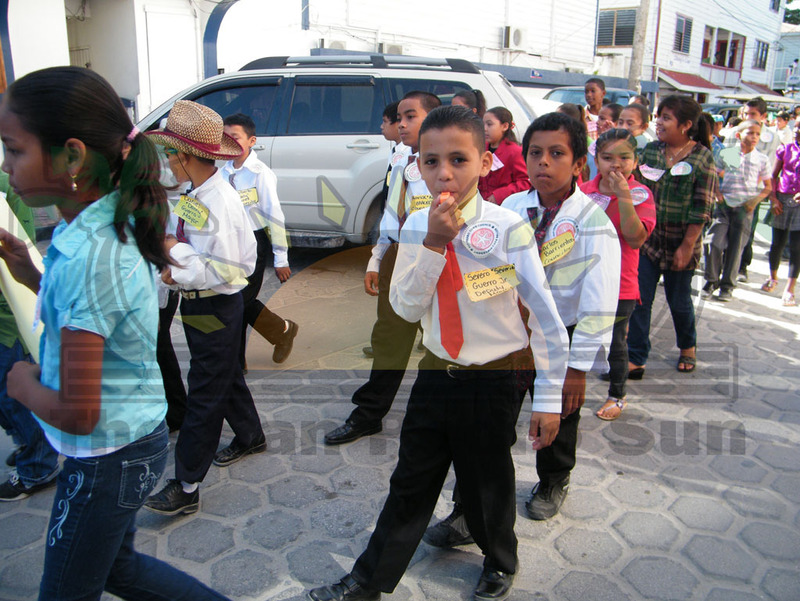 Addressing the children were other members of the community including teachers, media personalities and bank managers. 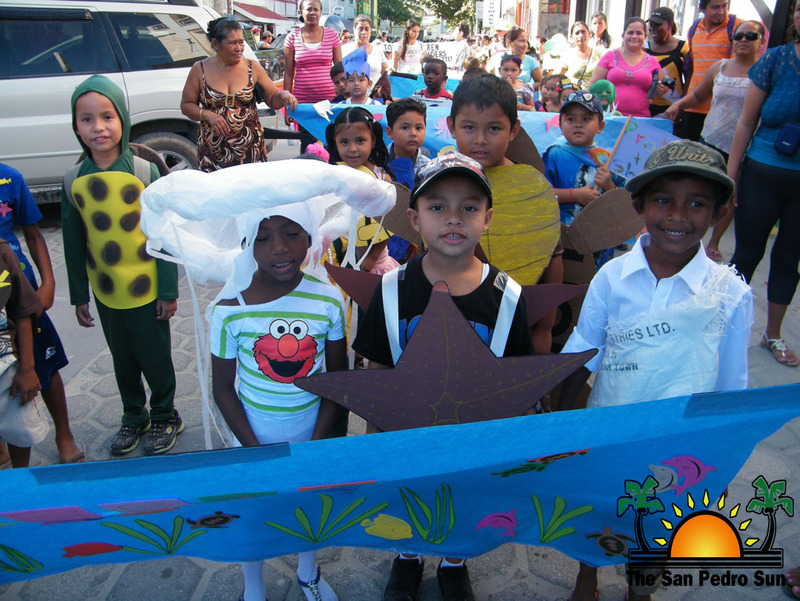 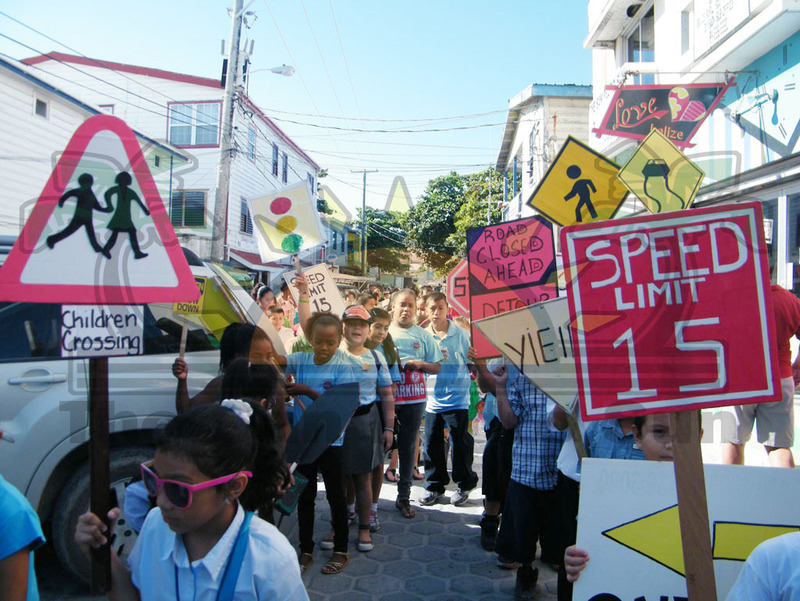 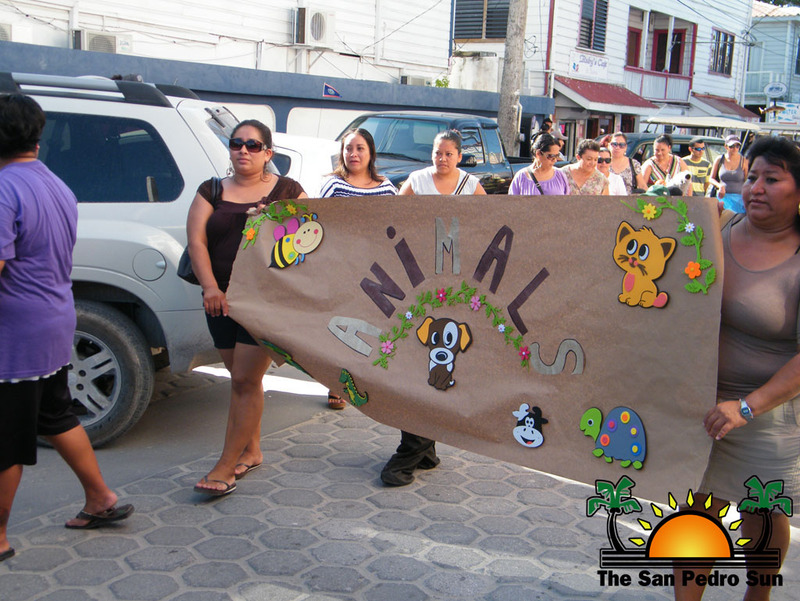 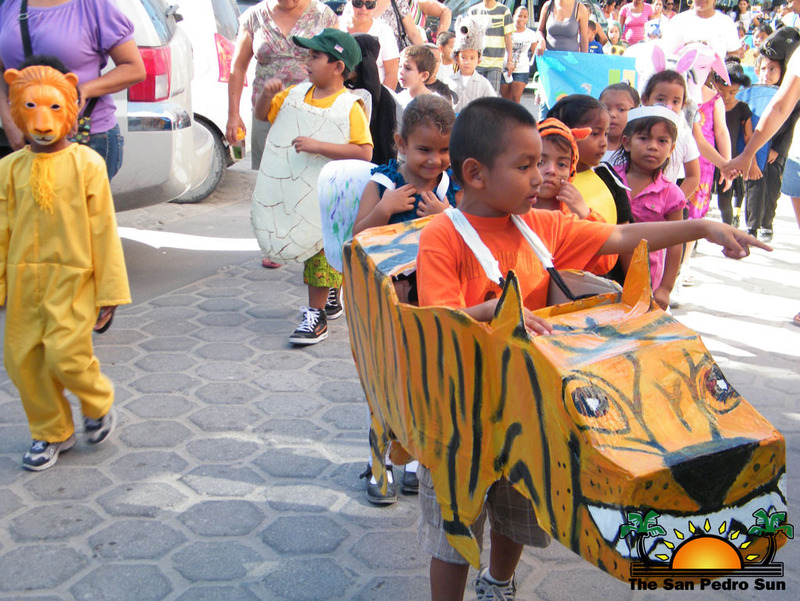 The San Pedro Roman Catholic School (SPRCS) kicked off their day of sporting activities with their annual parade around the main streets of town. 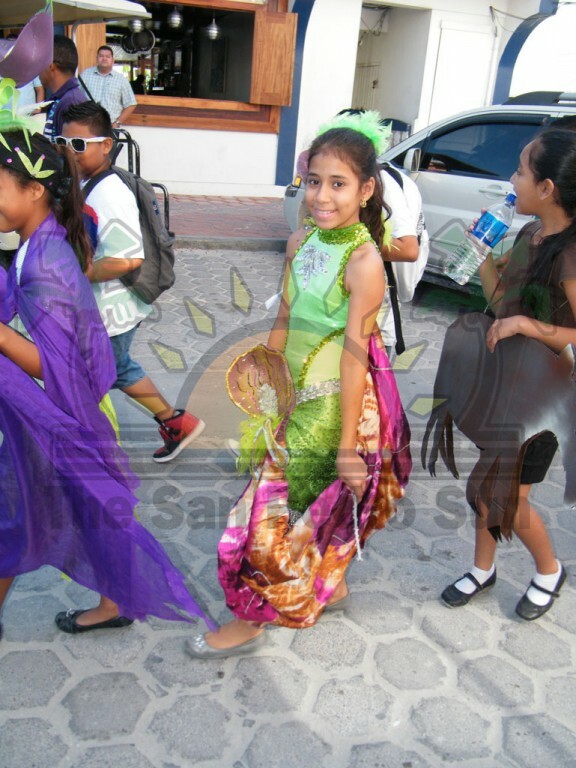 The various classes were separated in groups depicted the various government bodies that exist on the island, including the San Pedro Town Council, the Traffic Department, Police Department and office workers among others. 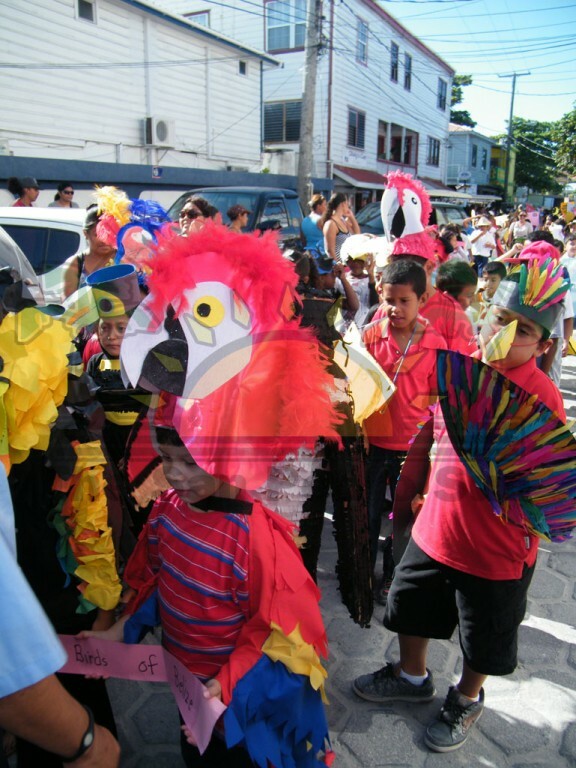 Other groups depicted the many, colorful wildlife that exist in our untouched tropical rainforests, while others chose to showcase the various shapes that exist. 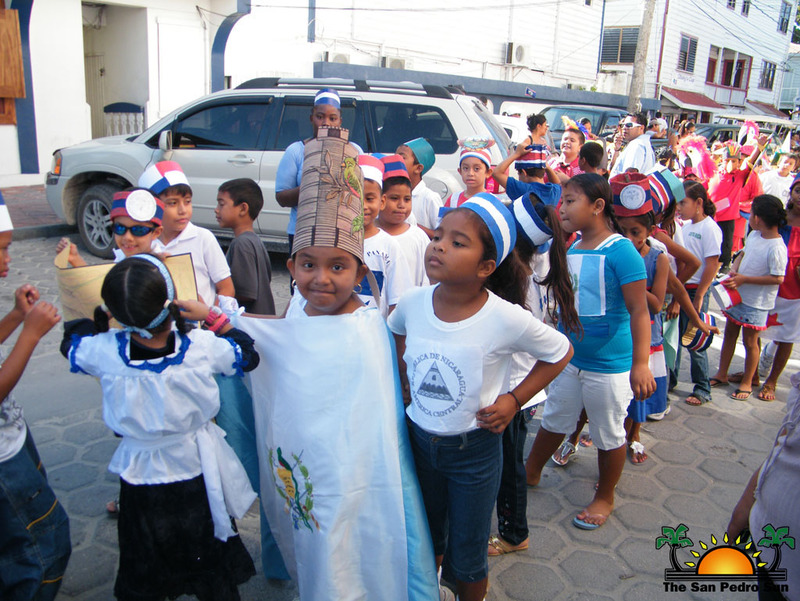 Lead by the SPRCS Marching band, the colorful parade of island kids made their way joyfully down the main streets, posing here and there for photo opportunities by adoring onlookers.